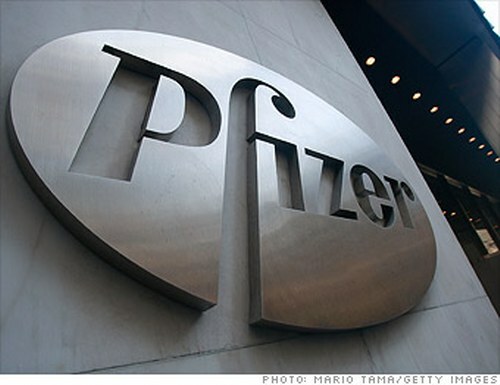 Pfizer, pharmaceutical giant has sent to its employees memo that they need to transition away from BlackBerry and choose iOS or Android devices. According to the company, this transition was due to BlackBerry’s volatile state, because BlackBerry is currently surviving on $1 billion in funding but doesn’t have no clear plan regarding viability. Pfizer has approx. 90,000 employees and most of them use BlackBerry.